Would you like a TRULY SPECIAL experience? These are no ordinary facials. These are unique and indulgent, multi-sensory experiences, giving remarkable and tangible results, that last for days. I work holistically and intuitively, both energetically and physically. And, because I bring healing and energy into every treatment, no two treatments are the same. Each experience is completely individual, depending on what you need holistically, at the time we meet. Using a fusion of Eastern techniques and Western technology, these extraordinary facials are DIVINELY HEALING and SUPER ANTI-AGEING, that will have you blissfully relaxed, rebalanced and rejuvenated. Treatments begin with a hypnotic meditation technique, combined with energy healing. An hour of pure massage from shoulders to head. Beginning with a short cleanse to prepare your skin, I will literally sculpt your face into looking tighter and lifted. For best results this treatment should be taken as a course after one of the longer treatments. 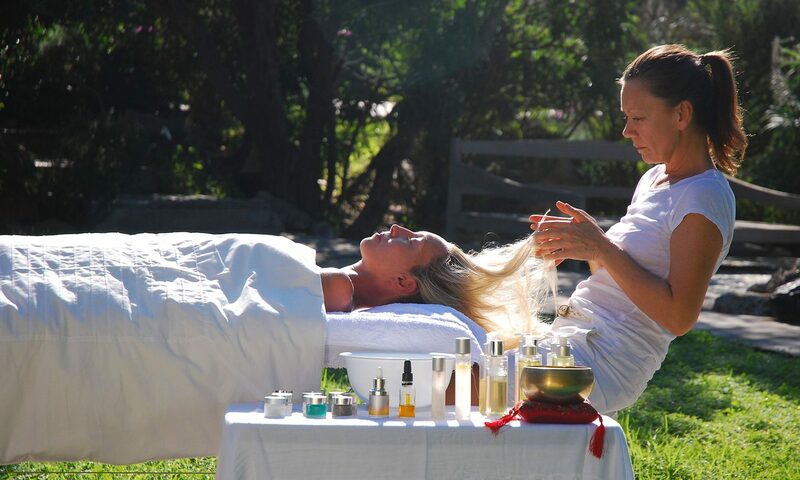 This is an amazing, multi-sensory experience for the mind, body and skin. A triple cleanse and a gentle exfoliation will prepare the skin and encourage new skin cells to come to the surface, leaving your skin looking lustrous. A stimulating and hydrating massage will feed vital oxygen to every cell giving an instant anti-aging plumpness to your face. Pure healing energy throughout the whole treatment will provide you with an inner glow and a brightness to your eyes. This treatment is incredible – 2 hours of total indulgent bliss that will show remarkable results for days. A longer and deeper meditation sequence will allow you to go into a trance like state of relaxation and provide you with a Zen shield of protection against the day’s challenges. Six Senses uses the more potent, ‘Black Label’ Bee Venom Mask; working even harder on reducing the appearance of those fine lines to a younger looking face. A much longer facial massage will provide you with an instant face life effect. This is followed by an indulgent cleanse and massage of the feet. Reflexology techniques will aid the removal of toxins, leaving you with a bounce in your step. Six Senses is all you need from a complete relaxing and rejuvenating experience. 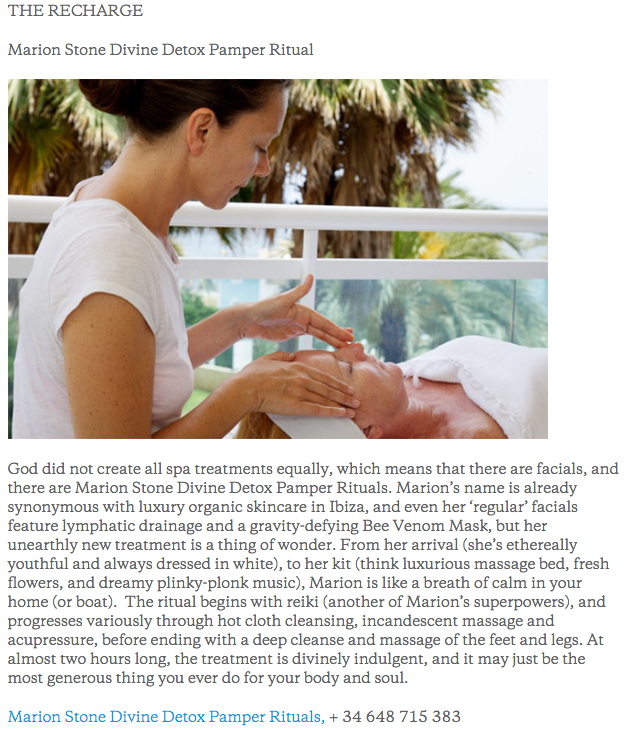 A wonderfully healing facial from Heaven Skincare. A non surgical, healing face lift that combines Lymphatic drainage techniques, Incandescent massage and Acupressure. Would you like to learn more about how I can help you feel and look restored, rebalanced, rejuvenated?